The Hospitaller Order of Saint Lazarus of Jerusalem, HOSLJ, is a registered and recognized NGO by the United Nations. The HOSLJ is currently in the process of obtaining official ECOSOC status with the United Nations. The world’s economic, social and environmental challenges are ECOSOC’s concern. 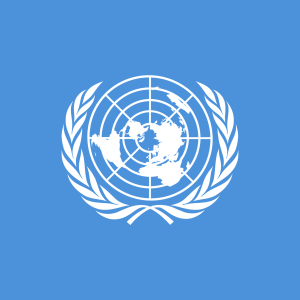 A founding UN Charter body established in 1946, the Council is the place where such issues are discussed and debated, and policy recommendations issued. The Council holds regular meetings throughout the year with prominent academics, business sector representatives and registered non-governmental organizations. The HOSLJ is a regular participant of these meetings.